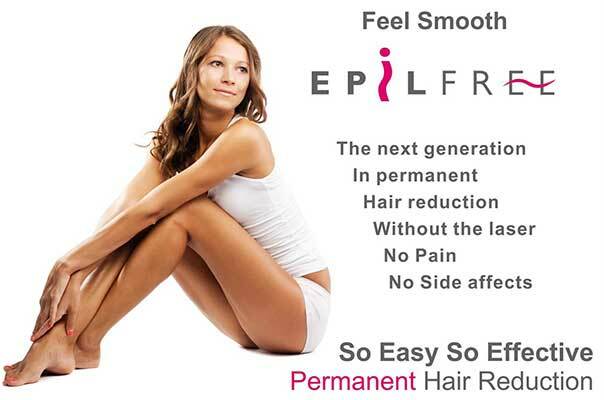 Epilfree’s revolutionary hair removal system. Using only natural products Epilfree reduces hair growth drastically. Fit to any type of hair or skin color. View the epilfree website here.